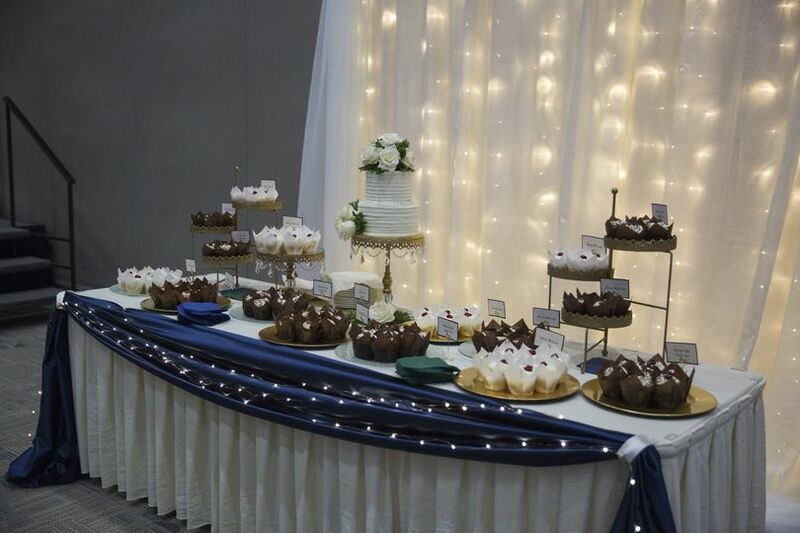 Sioux City Convention Center is a wedding venue located in Sioux City, Iowa. 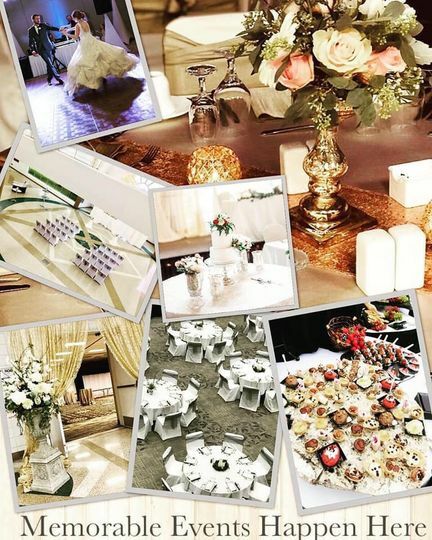 This venue offers several wonderful event spaces, as well as skilled professionals and unique services that will make your event extraordinary. 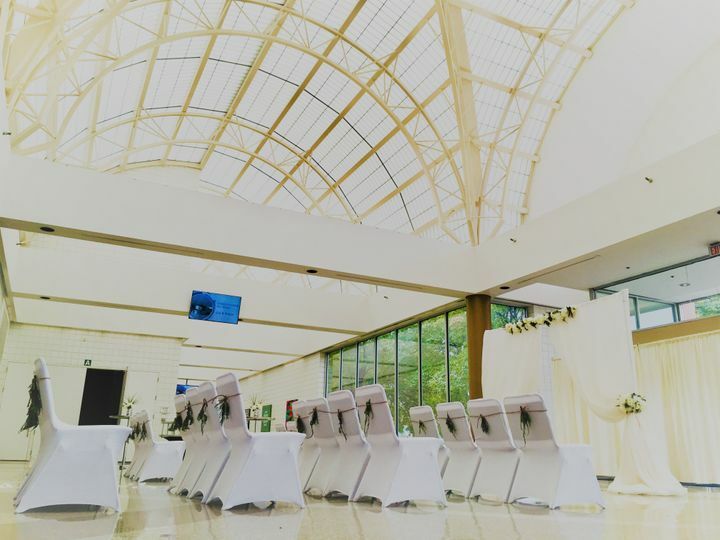 The on-site event team understands the importance of the event planning process, and wants to be there to assist you every step of the way in making the perfect, uniquely you event. 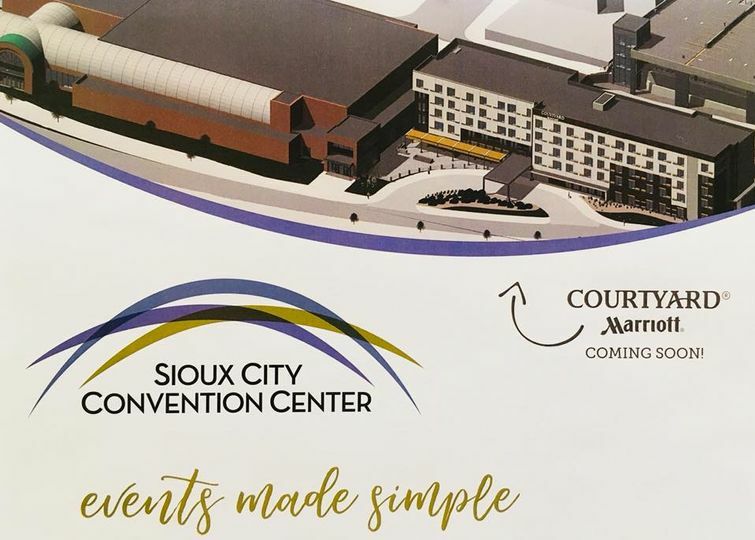 At Sioux City Convention Center, there are several spaces available for use, which can accommodate a maximum of 500 people. 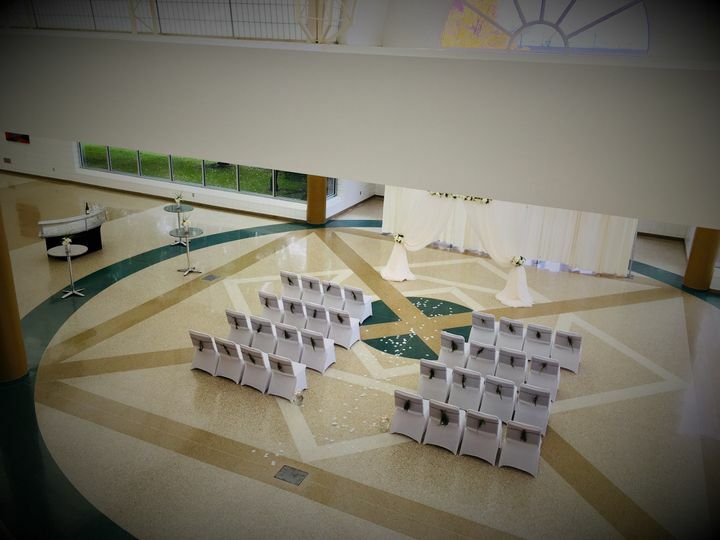 These various spaces are perfect options for wedding ceremony and receptions, bridal showers, engagement parties, rehearsal dinners, galas, and other celebrations. 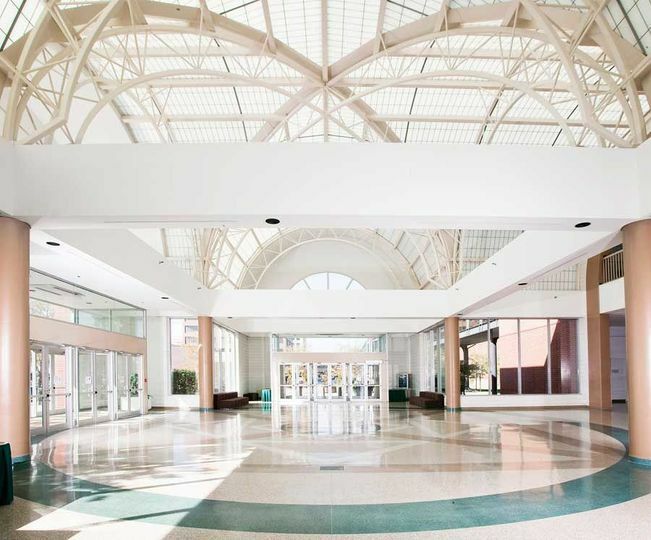 There are three exhibit halls, providing a combined 30,000 square feet of versatile space, along with 10 different meeting rooms and a greenhouse-style atrium space. 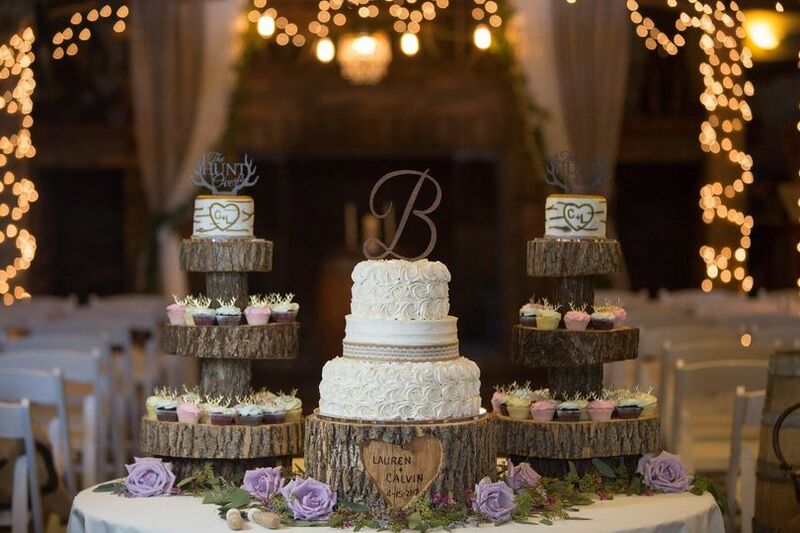 No matter which space you select for your special event, you are sure to be pleased with all of the wonderful features and options you are given. 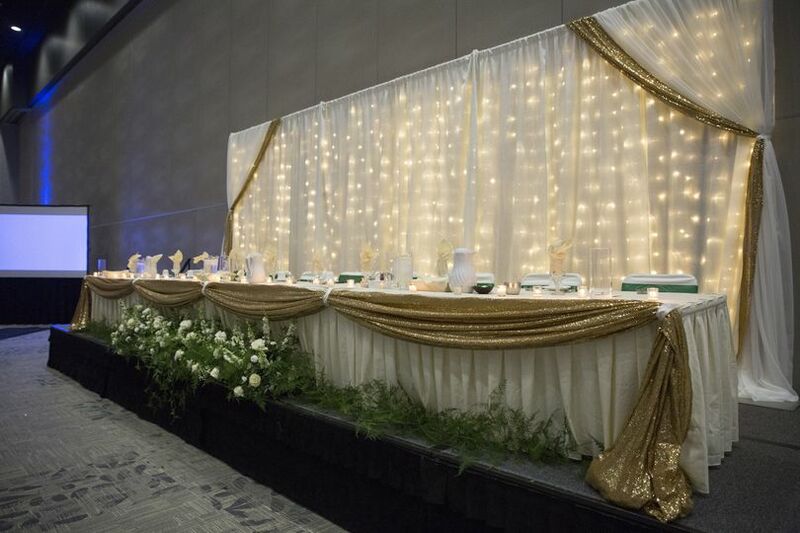 Sioux City Convention Center offers an array of helpful event services that will assist in making your day as successful and enjoyable as possible. The dedicated event staff are ready to assist you in creating the perfect day, with attention to detail, high-quality training, and great customer service. There are in-house bar and catering services offered by professional chefs. These chefs offer a great selection of menus, with the opportunity to select vegan, kosher, and gluten free options. Any meal made by these skilled chefs--plated or buffet style--is sure to leave a lasting impression on you and your guests. To make things even more exciting, and to add a unique touch to your big celebration, you can even receive a completely customized ice sculpture at Sioux City Convention Center. This elegant, personalized, and high-class feature will be sure to leave you and your guests in awe, giving you a completely unique and memorable event experience. 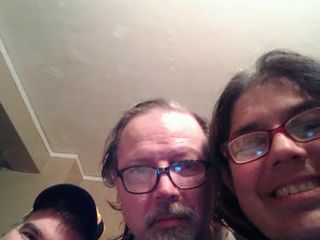 Great team ! This is a wonderful location to host your wedding and all events , we will be sure to tell everyone we know about this location . It is conveniently located next to Historic downtown 4th street with great restaurants and across from the Promenade Movie theater .... and I just heard they are building a Cortyard by Marriott attached to the Convention Center ! What a great place ! Thank you for your kind words Donovan ! We appreciate your feedback and thank you and your guests for allowing us to be part of your special day . The Sioux City Convention center was easy to work with. They let me come in so many times before the big day. 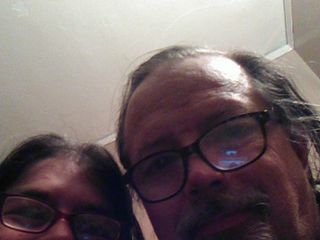 They were so accommodating to work with, and so friendly! Book for 2020 Dates for $100 off your wedding package ! 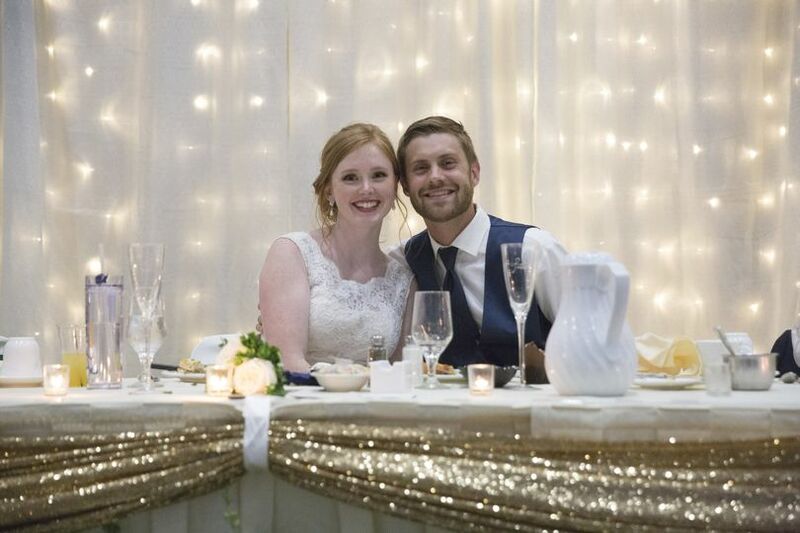 Book your wedding reception for 2020 and receive $100 off of your Wedding Package . See our Wedding Packages for more details on pricing. 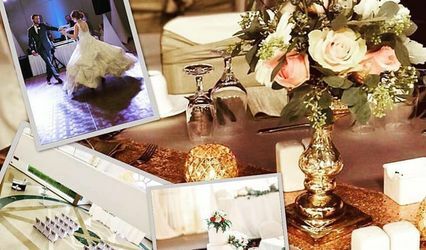 Book Now for your Complimentary Bridal Suite! *** Bridal Suite available to the bride and groom on thier wedding night , standard king room with chilled champagne and chocolates waiting for you in our new Courtyard by Marriott . 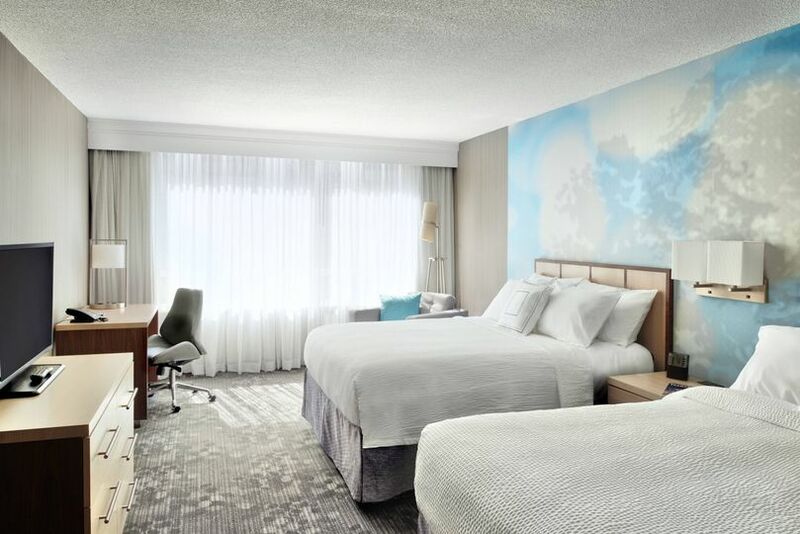 The NEW Courtyard by Marriott will open mid November and will be connected to our renovated Convention Center. Gallery C will be renovated into our New contemporary ballroom and be connected to our new Courtyard . 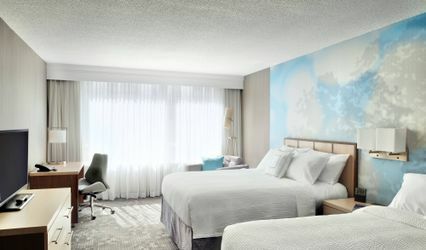 Book now for future dates from December 1,2019-July 31,2020 to recieve your Complimentary Bridal Suite! Come to this FREE Bridal Show and win AMAZING Door Prizes, find the vendors that make your special day wonderful and get ready to plan your special day all in one location!